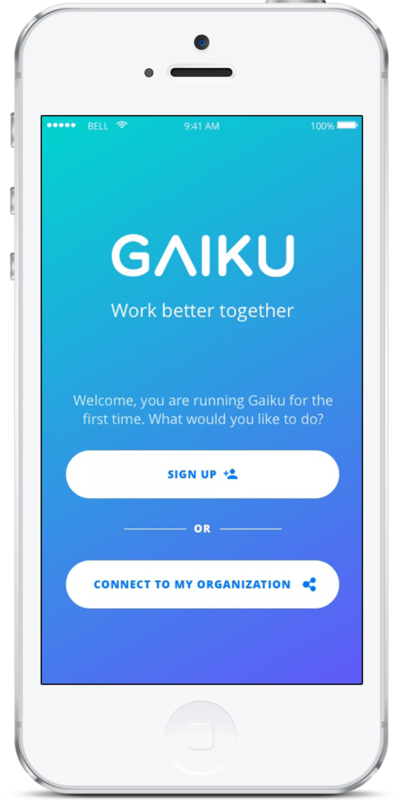 Get familiar with GAIKU’s basic features and improve your meetings in no time! Vent your ideas on your meeting cards and set the amount of time you want to talk about it. Get your team together and collaborate on your meeting agenda. Let everybody pitch in by turning their cards into agenda points by dragging them to the shared meeting timeline. Start your meeting and finish off your agenda points in the amount of time set. Mark finished cards as done, create a follow up or move a card to the next meeting. Give a star rating and see how your team experienced your get together. Get a full overview of the decisions, notes, and time-efficiency. This way you can work better together and make your next meetings even more efficient!